If you are a company with a certain product or services, how would you promote them? How would you let people know what you are offering? Promotional materials.You may also see multipurpose flyers. Promotional materials are very useful in an entity to promote the items that they are offering. They are used specially to reach the target market of a certain company. Promotional materials include brochure designs, flyers, posters, banners, greeting cards booklets, leaflets, and online publications. These are basically what a business entity needs to advertise their products as well as their company. 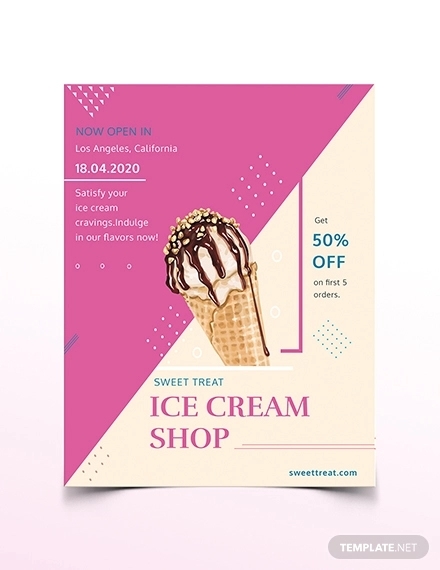 Of the different types of promotional materials, we will be focusing on flyers since flyers are among those that can be commonly seen on the streets handed by marketers or sales persons. 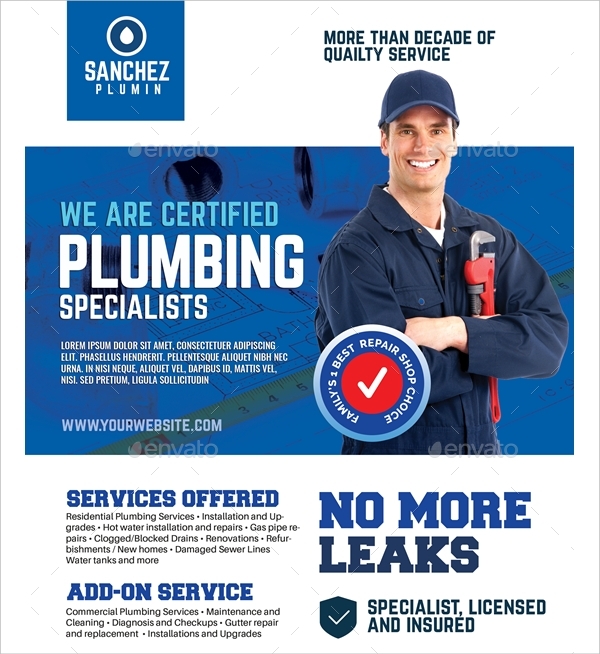 Even though flyers are very common among business companies, the use of flyers still continued even up to this day because it is very convenient, less costly, handy, and proven effective in disseminating information. No wonder, even online advertisements cannot replace the tangible flyers in reaching out the audience of the promotion, the target market. You may also see sports flyers. 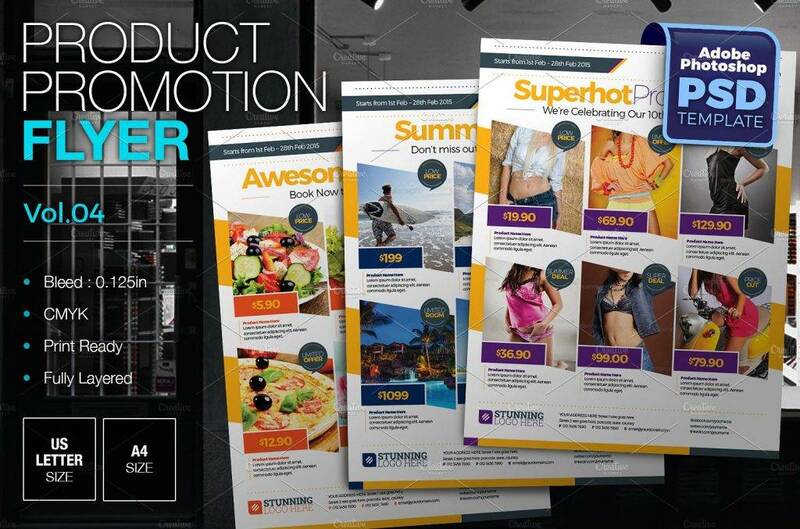 There are a lot more reasons why companies wanted to use flyers in promoting their merchandise. For a thorough discussion of each reason the next section will discuss about the reasons to use flyers. Here are several examples of promotional events. This reminds us that no matter what is the industry of a certain company, whatever the goods and services that a company or firm is offering, everything can be contained in a single flyer. You may also see photography flyers. Flyers can be a door to marketing plan opportunities. 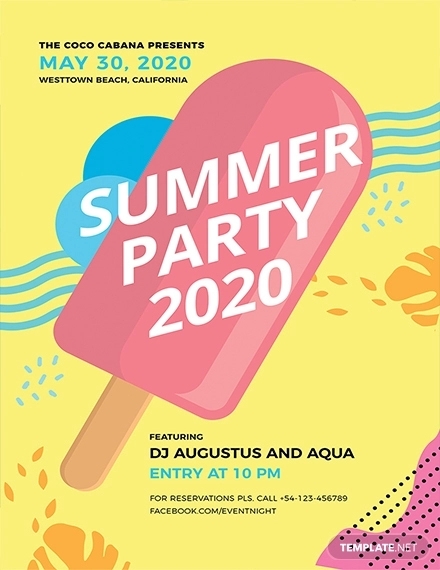 To give a twist to your flyer, you may leave a space for prospective customers to write their names and contact details in case they want to have updates in your products or services offered. 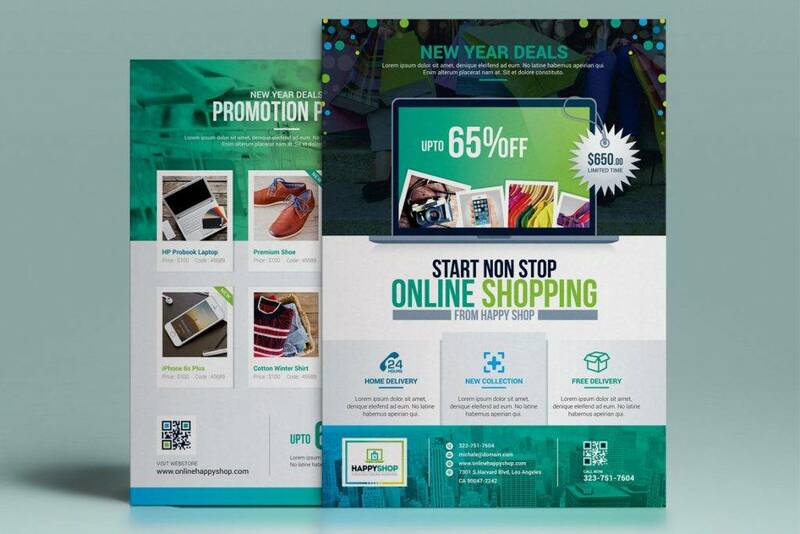 In this way, flyers become an avenue for you to directly contact your target market with less hassle. And now, you are definitely sure who are those that are most probable your future client. 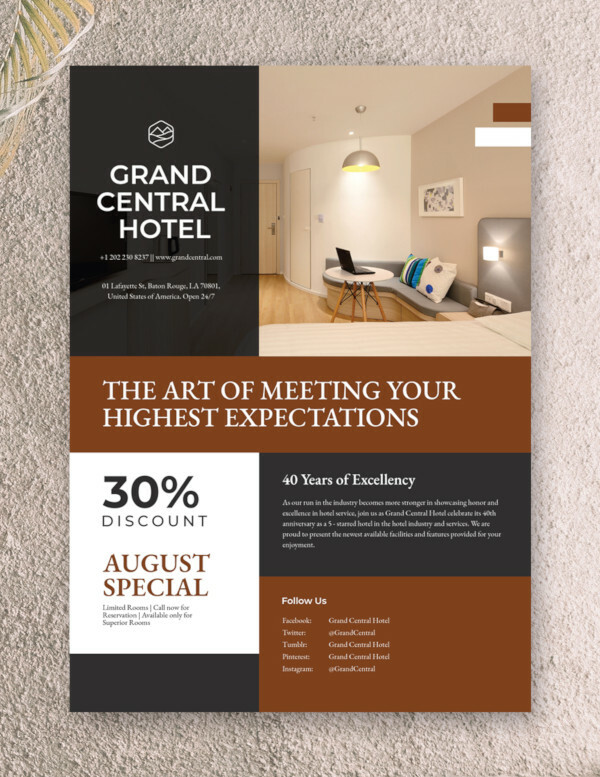 You can even take a record of their names and give updates in bulk, a proof that flyers provide a sense of personal touch to your clients and even prospective clients. Because flyers are lightweight and the paper used comes in small size, the distribution of flyers is less hassle. You often see on streets people handing out flyers for the promotion of their a new product, hiring of employees, advertising flyers their newly launched items, broadcasting their sales, etc. These information are easily disseminated through the use of flyers. On the part of the people receiving those flyers, flyers are easy to keep. They can just insert them in between the pages of their books or notebooks or slip them in their pockets or wallets. 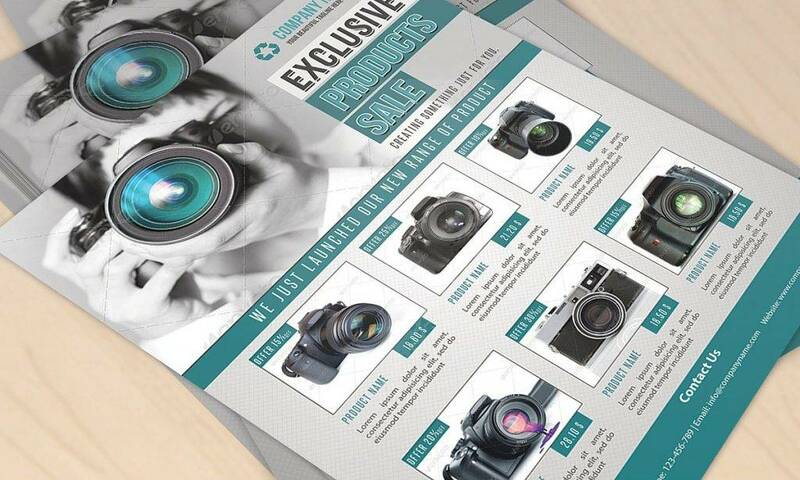 Did you know that flyers are very versatile? In what way? 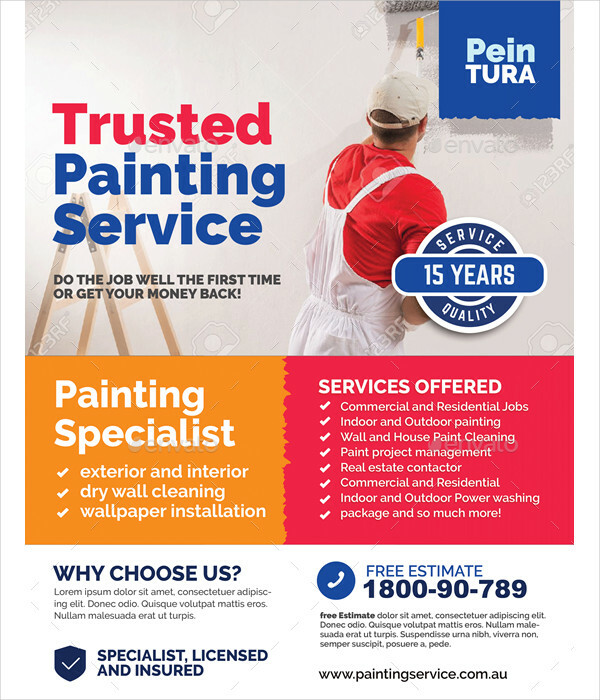 If you post the flyers on the walls of a building or other areas not prohibited with poster designs and vandals, the flyers can be considered as a poster. 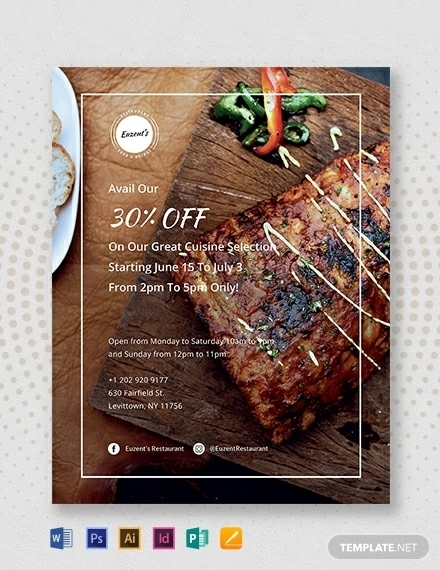 If you use a paper thicker than the usual for your flyer, it becomes a postcard. When you just lay it flat, it is considered as a leaflet. You can also convert your flyer into a digital one if you like. See? Flyers are like transformers, a very versatile one, that will take the shape of other forms and will serve other purposes. You may also see marketing flyers. 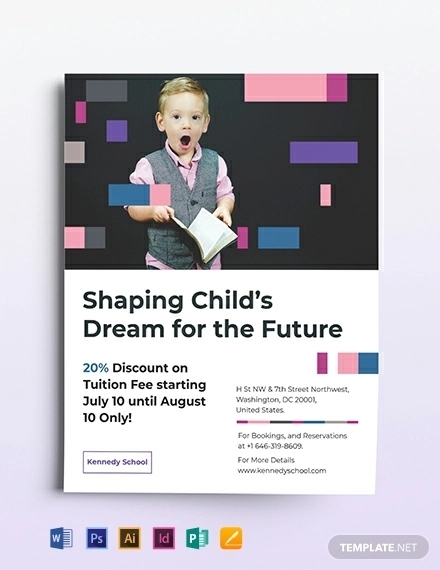 Flyers are usually printed on thin papers and the size of a flyer is usually small, the reason why flyers are less costly compared with other promotional materials. However, you may also opt for great-quality papers which can be purchased at a reasonable price. 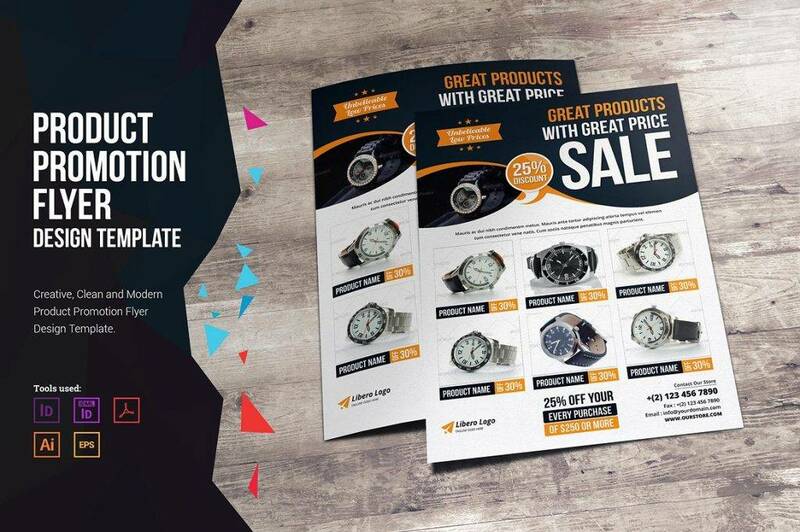 But in general, flyers are intended to be small and handy to cut cost. 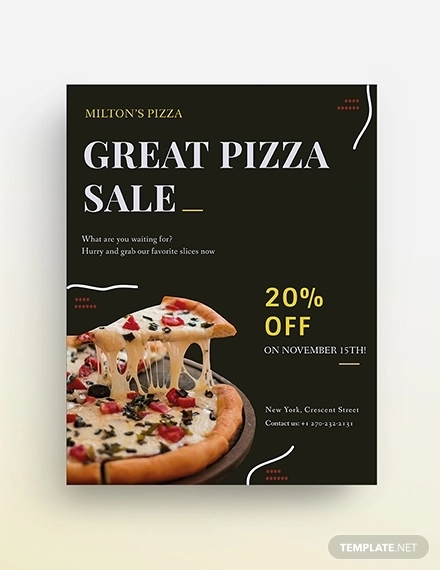 The amount saved in cutting the cost for your advertisement designs can be used for operational expenses, helping the profitability of a company in general. 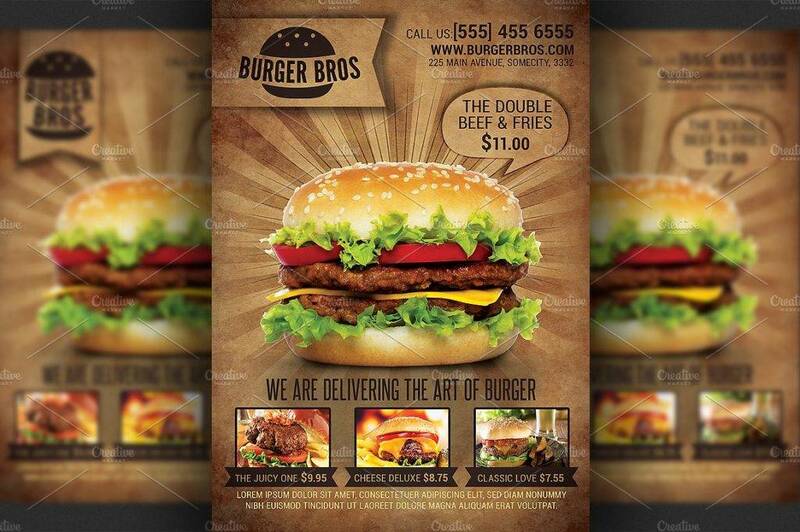 Thus, if you want to keep your expenses low for your advertisement, flyers are the best solution. 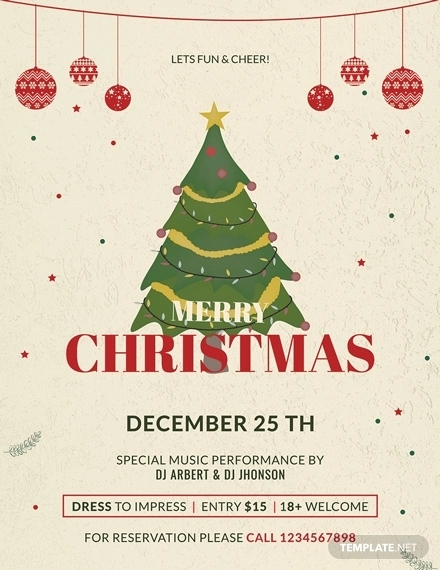 One characteristic of a flyer that other promotional materials cannot play is that flyers are very personal. Consider this: banners and posters hanging on posts and walls cannot provide a personal communication to its audience. Unlike flyers, the person distributing the flyer can directly communicate with those that he or she thinks is a prospect. The person receiving the flyer can in turn ask questions directly to the person distributing the flyer. There is also a direct response to the questions. Further explanations may also be incorporated whenever needed. Hence, flyers are great when it comes to communicating to the target market personally. 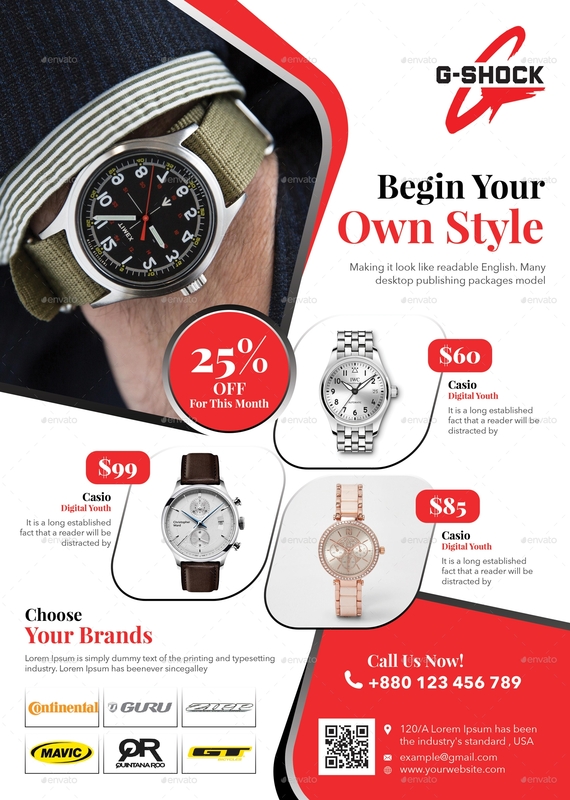 You may also see product promotional flyer. 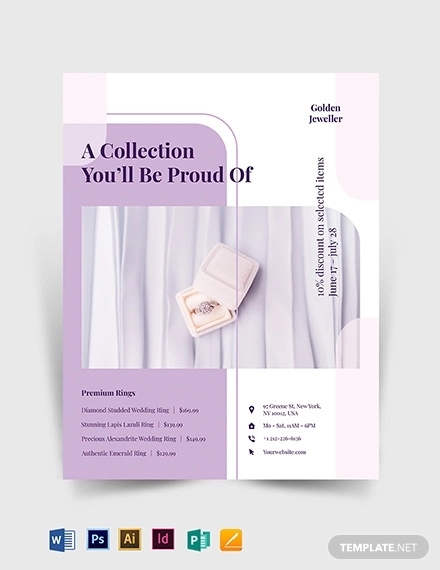 In choosing a paper for your flyer, you must first consider and plan what you really want for your flyer. Consider also the nature of your business as well as your target market, for flyers are among the things that represent your company. To have an idea, the next section focuses on the discussion on the paper size, paper finish, and the format. Here are the basics in choosing a paper. You may also see campaign flyers. 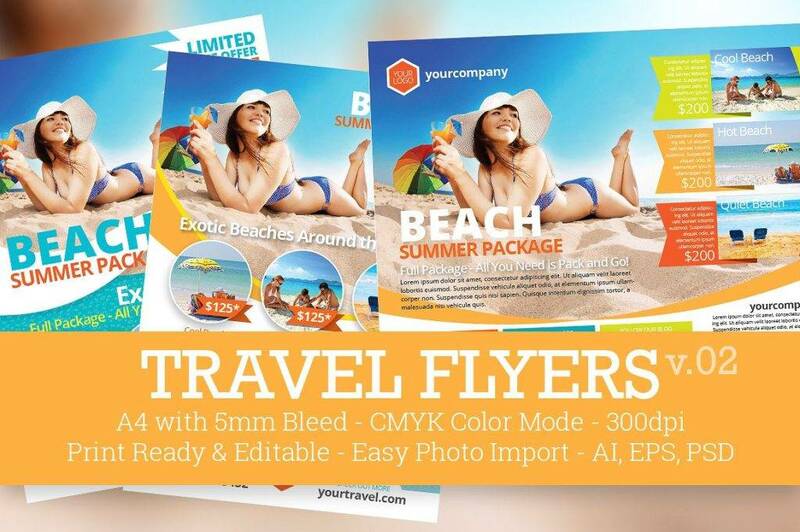 There are a lot of paper sizes to choose from for your flyer. Below are the three most common sizes and the usual sizes that companies prefer for they are convenient and less costly. 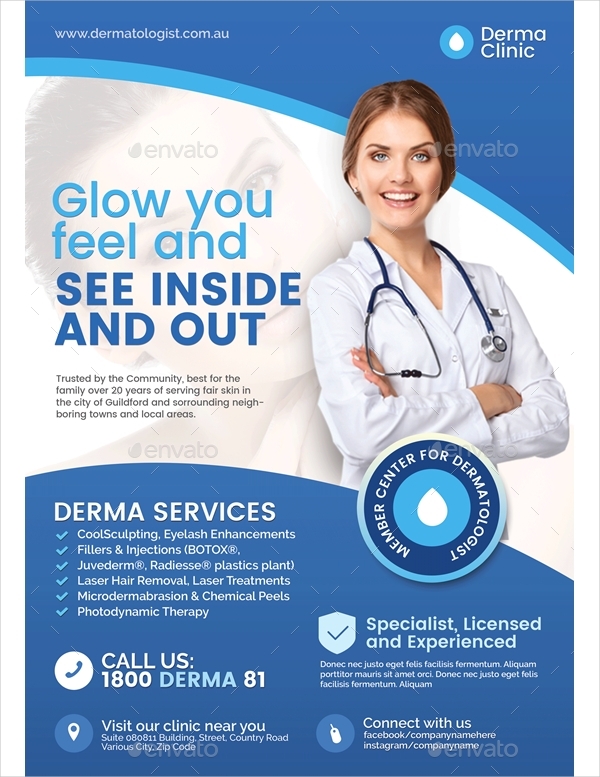 5.5×8.5 inches – this is considered as among the most popular size for flyers due to low printing rates for this paper size. Observe that this size is the half of that legal size paper which is 8.5×11 inches; thus, this is called a half sheet. This is best use when you are cutting cost for your advertising expense. You may also see event flyers. 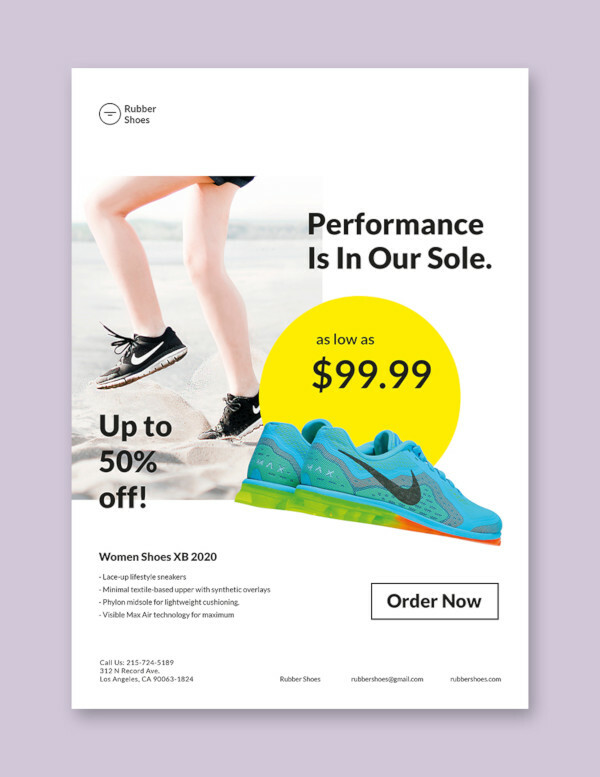 8.5×11 inches – this paper size is the most popular among other flyer sizes. The size is considered as the standard size, similar to the size of a short bondpaper and the standard paper size for the usual printers. Similar to the half sheet, this is also less costly, effective in promoting a product or service, and is budget-friendly. 11×17 inches – this paper size is obviously larger than the previous one discussed. Notice that when 8.5×11 inches is doubled, the result is 11×17 inches. This paper is usually folded into two or more for it to become handy. 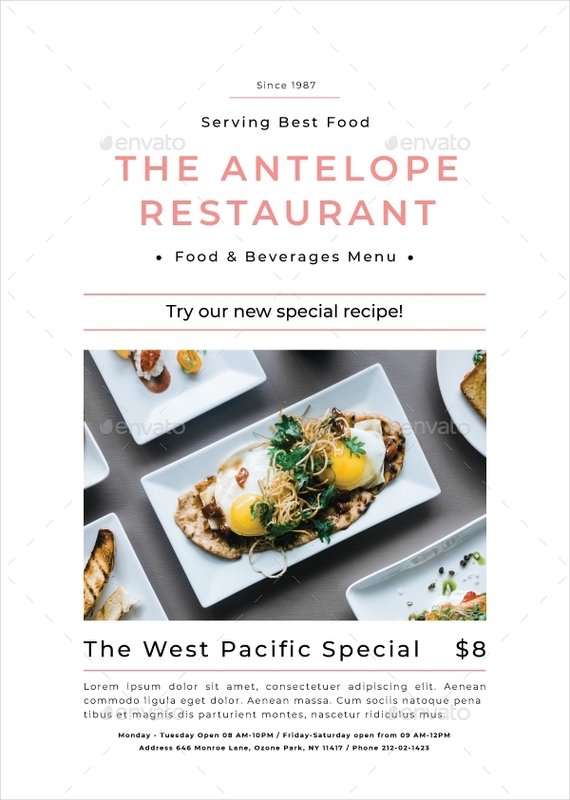 This is suitable for restaurant takeout menus, brochures, and many others that require a larger surface for presentation or just to fit in all the details. You may also see invitation flyers. 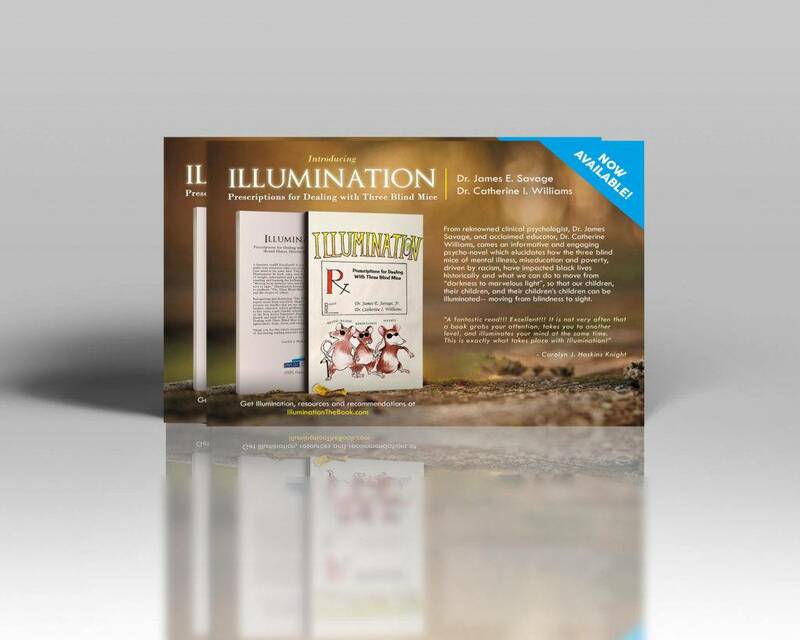 Uncoated– uncoated paper are said to be ideal for laser printing. 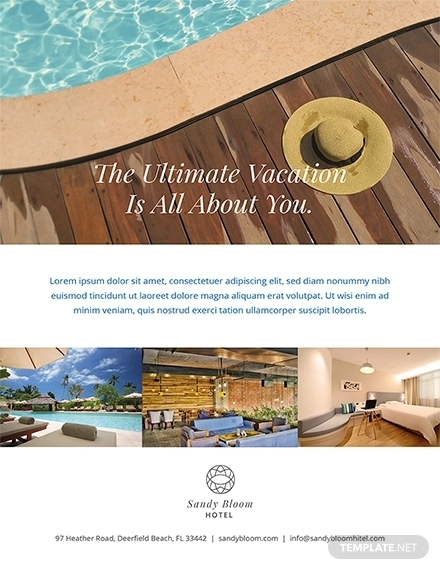 The quality of the graphics will also be retained and very similar as the digital layout. Dull/matte finish – the texture of the paper is emphasized, as opposed to glossy finish, this type of finish provides the paper a raw and professional look. You may also see movie night flyer. Gloss finish – the paper appears to be shiny, or have a gloss, that enhances the quality of the images. 4/4 – this is described as having colors on both sides of the paper. 4/0 – only one side of the paper has a color and is printed. 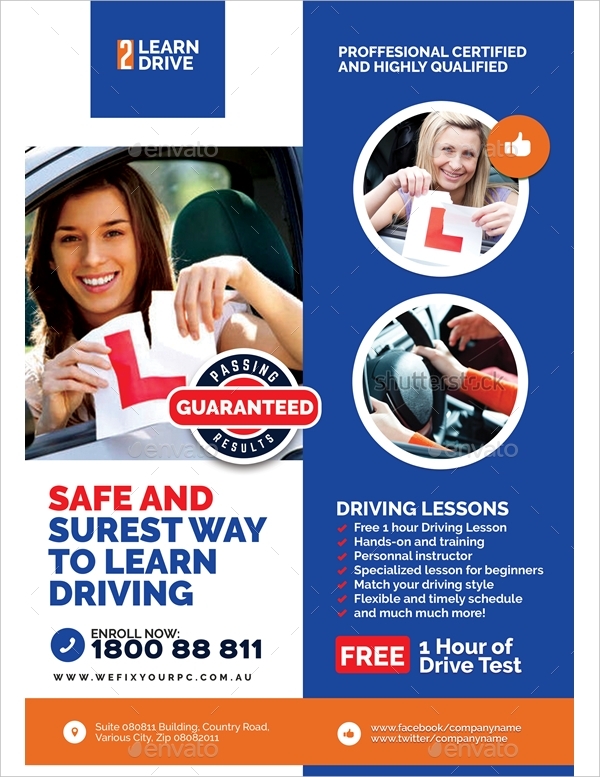 Bleed – the graphics occupy the whole space of the flyer; there is no margin. No bleed – there is a small margin around the edges of the paper, usually 0.25 inches. 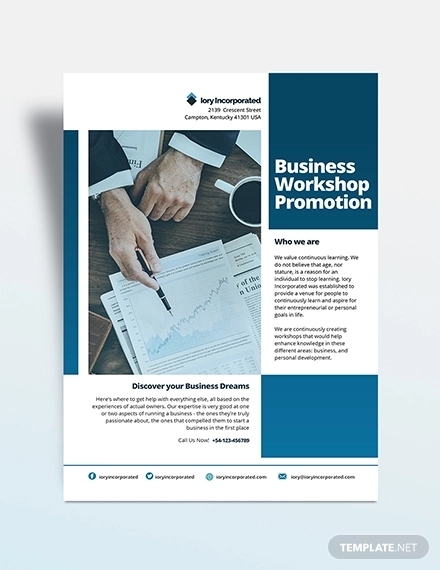 In creating your own flyer, you can choose the thickness of the paper, the size of the paper, the paper finish, as well as the format of your flyer. 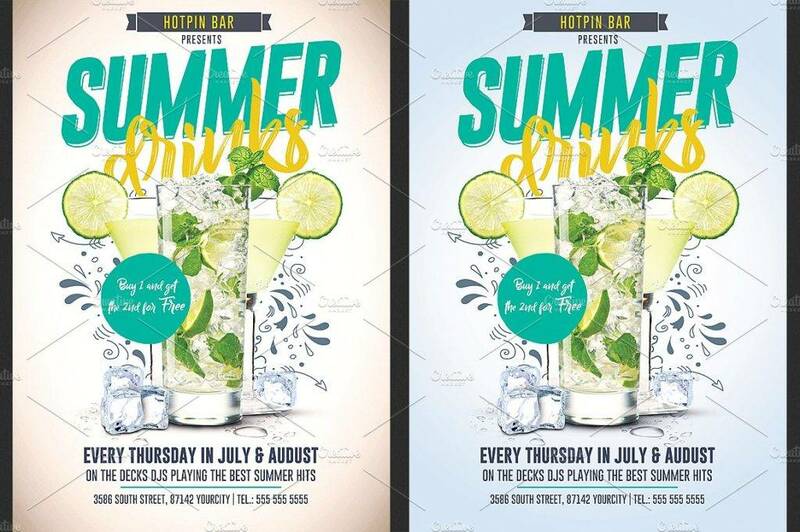 Designing your own flyer can be both satisfying and challenging, but seeing your company flourish in the end through the help of this promotional material, the flyer, makes all your effort worth it. 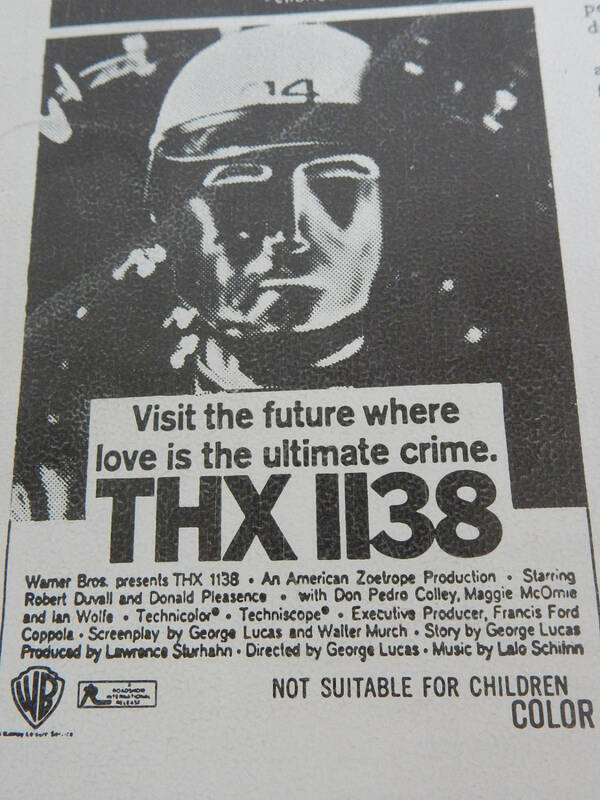 You may also see retro flyers.